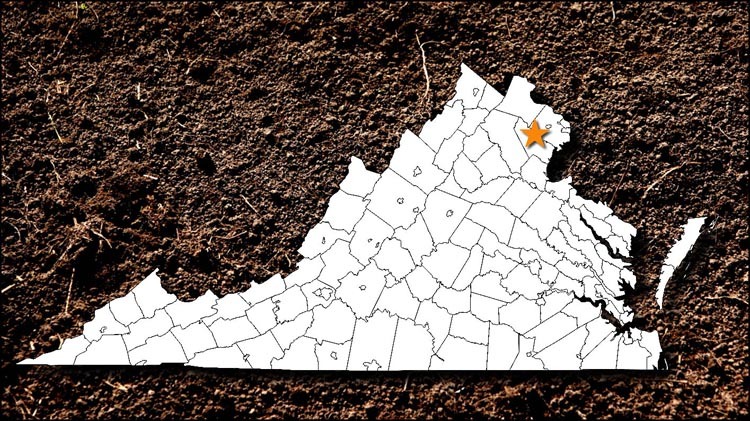 The Northern Virginia Chapter has a long history of active projects across Virginia and several other states. Fifty-one years young, our Chapter’s many active professional archaeologists provide an ever changing assortment of prehistoric and historic site surveys, field excavation, laboratory and duration opportunities. we actively recruit new members providing them educational, lecture and tour opportunities at our twice a year parties, twice a year field trips, eight invited speakers, and aggressive certification program.